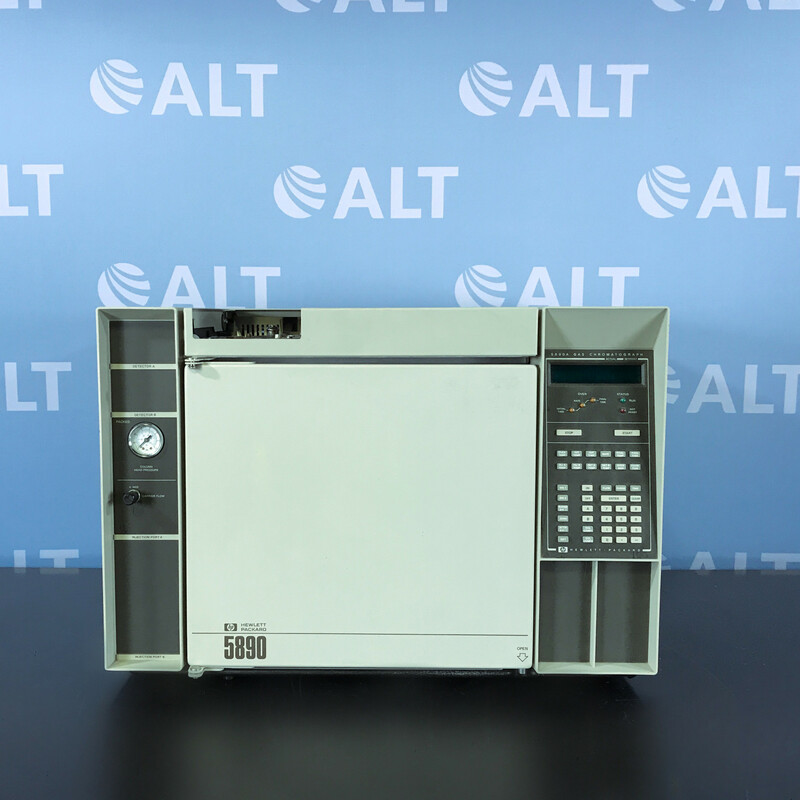 The Agilent 7890A (G3440A) Network Gas Chromatograph System includes advanced separation capabilities, powerful new productivity enhancements and real-time self-monitoring instrument intelligence. 5th-generation Electronic Pneumatics Control (EPC) and digital electronics. Ask about custom configuration. Faster oven cool down, robust backflush capability, advanced automation features and faster GC/MS oven ramps let you get more done in less time, at the lowest possible cost per sample—all easily incorporated into your existing method. Highly flexible EPC design enables even more sophisticated hydrocarbon analyses. 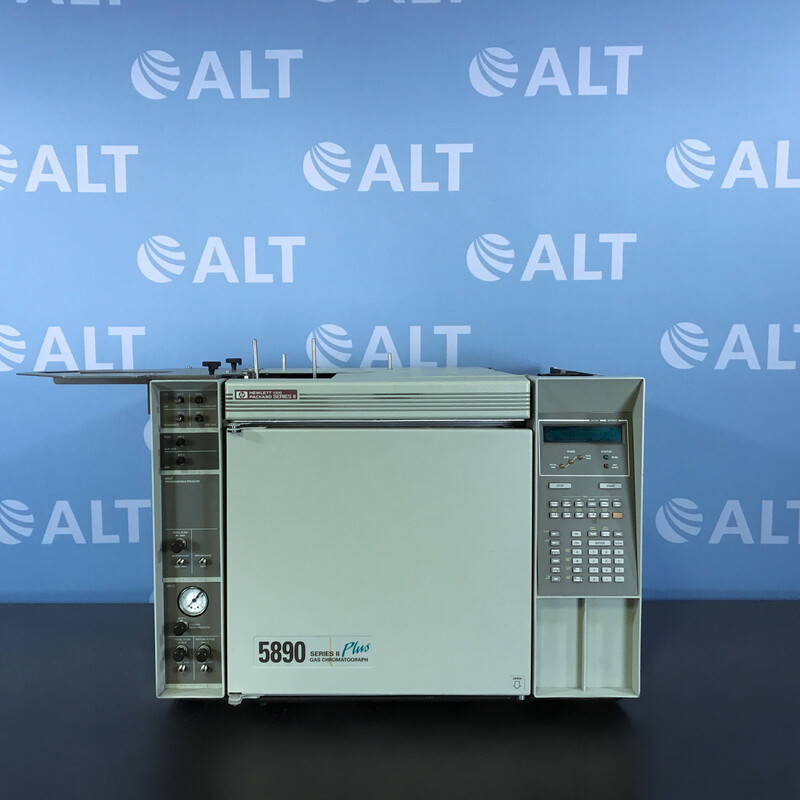 An optional 3rd detector (TCD) can speed up complex gas analyses, and allows more types of analyses to be run on a single GC. Powerful, chromatographer-friendly software simplifies method setup and system operation, and minimizes training time. Practical, time-saving design features speed up and simplify routine maintenance. 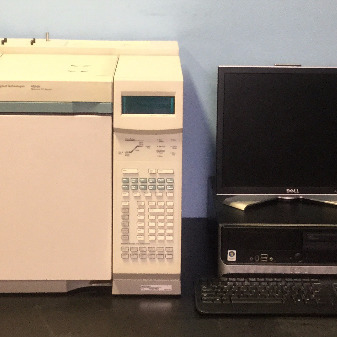 *Ask about injection tower and autosampler tray - not included with this system.